What’s a better weapon to combat malnutrition than a plant that carries many nutrients and benefits? Moringa, or what we are more familiar with as Malunggay, is making a name around the world on how useful and effective it is in providing for poorly nourished communities and populations. For you and for every mom’s appreciation, here’s a simple visual on Malunggay’s nutrition facts. 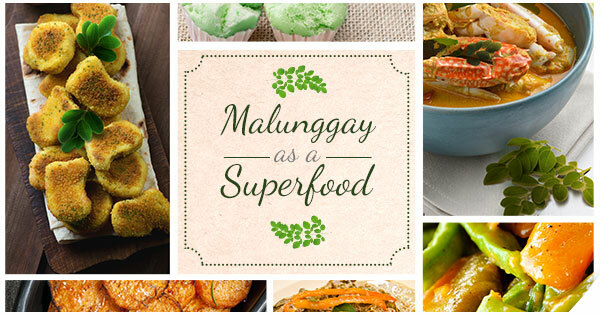 Read a more detailed piece on the many benefits of malunggay, as well as how it can also be good for the skin.